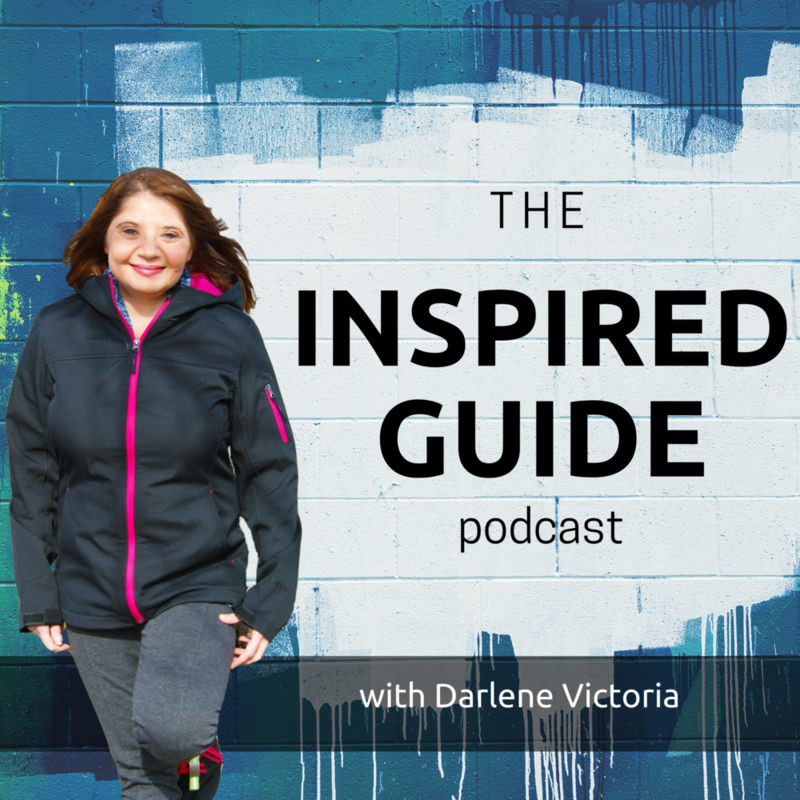 This is the first episode of The Inspired Entrepreneur's Guide podcast. To say I am thrilled for this podcast launch is an understatement. I've created podcasts over the years, but none have resonated with me quite like my first podcast series, A Virtual Perception (AVP). Until now, that is. It's like I've been away from home for so long, and I just got back. My heart feels full, again. I cannot wait to share with you the inspiring interviews already recorded, as well as, future interviews yet to be produced. For those that have listened to AVP, think of this like AVP 2.0. It sure feels good to be back. In this first episode, I share you with why I started the series and what you can expect from future episodes. It's short and sweet. Hopefully my exuberance comes through! If you want to be on a future episode, I'd love to chat with you. Contact me here and we'll setup a day/time for a call. Let the fun and inspiration begin!